An Orcadian guitarist, Andy has played on the local scene for over a decade. Usually seen in electric rock and blues groups, his Orkney Folk Festival debut will feature a stripped back set. 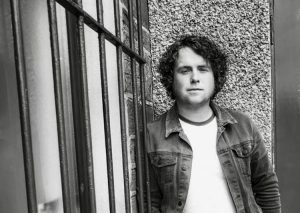 Following recent appearances at the Great British Rhythm and Blues Festival and Callander Jazz Festival, Andy will tour the UK in April, ahead of the summer release of his latest album.